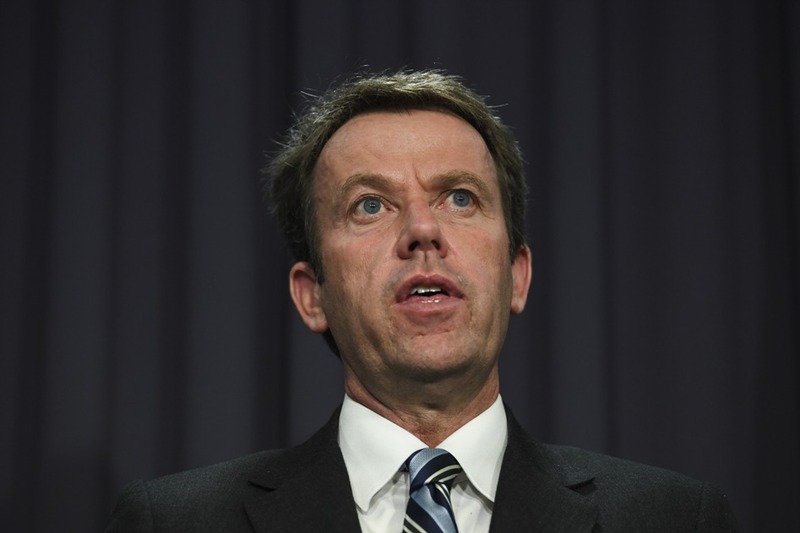 New Federal Education Minister Dan Tehan has been sworn in today, along with the rest of Scott Morrison’s cabinet. Tehan was previously the Minister for Social Services. Tehan takes over from Senator Simon Birmingham, who is now the Minister for Trade, Tourism and Investment. School news / So, who is the new Federal Minister for Education?